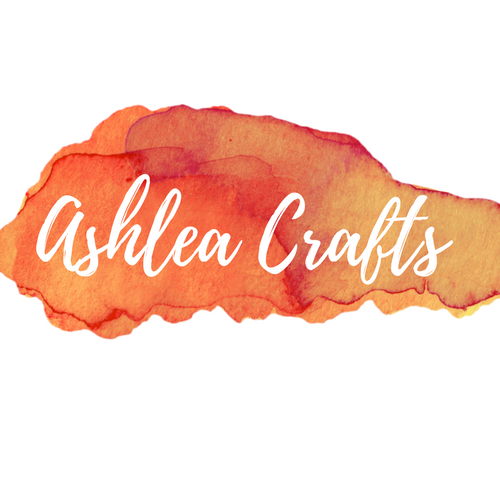 Hey crafty people! 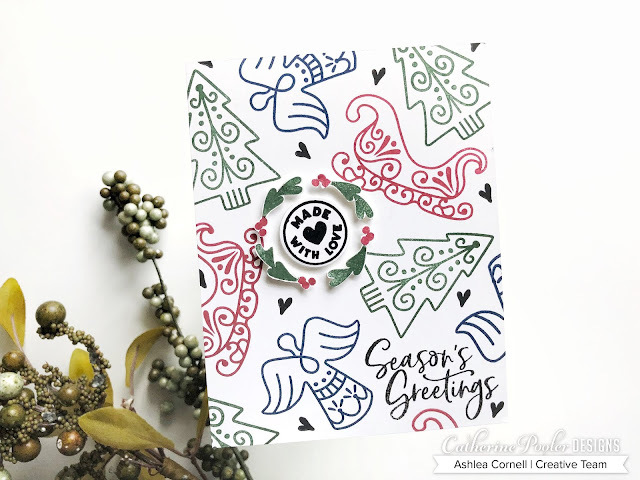 Today I’m over on the Butterfly Reflections Ink blog with this beautiful Laurel Frame Stamp set and Die by Concord and 9th. 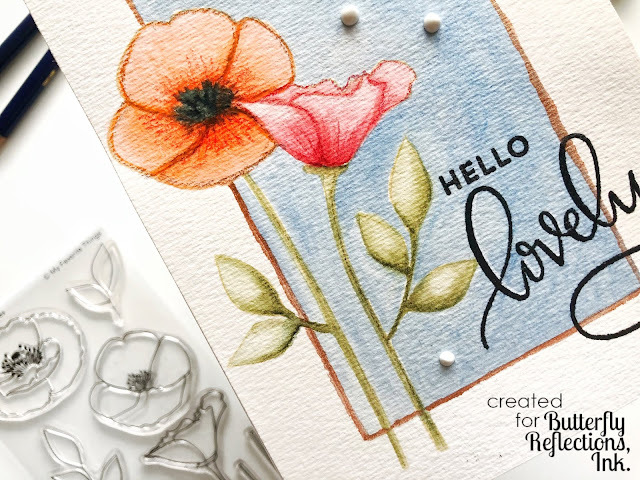 I share some reasons why I decided the die was a must have and some of my favorite ink combinations for layering Stamps like this one. Head on over for more photos and info! Happy September release Kindred fans! 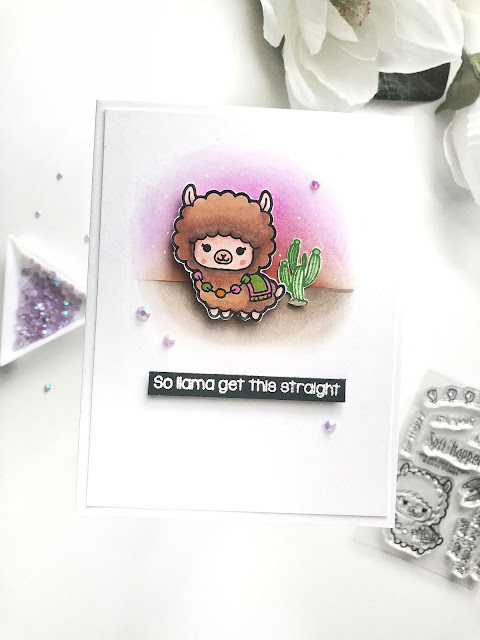 This release is my last as a design team member and this Llama Get This Straight stamp set did not disappoint! I love anything with a good pun and llama puns are some of my favorite. I love that this little llama is fluffy and a great canvas to use markers, pencils, watercolors etc. I used Copic markers to color him in, focusing on browns for the fur and bright colors for the garland and blanket around him. I decided to keep the scene simple and used a full sticky post it note to create the horizon between the sky and the sand that I ink blended onto the card front. I tried to keep it in a circular shape because I didn't feel that I wanted it to span the entire width of the card. Another thing I love about this set is that it includes some really great sentiments that can be used on the inside of the card as well. I will admit that I often skip the inside sentiment but the "So llama get this straight" phrase really lends itself well to an inside sentiment to finish it off. On this card I used "It's your birthday" and to that I stamped the garland image stamp and colored it with similar bright colors as I had the front of the card. 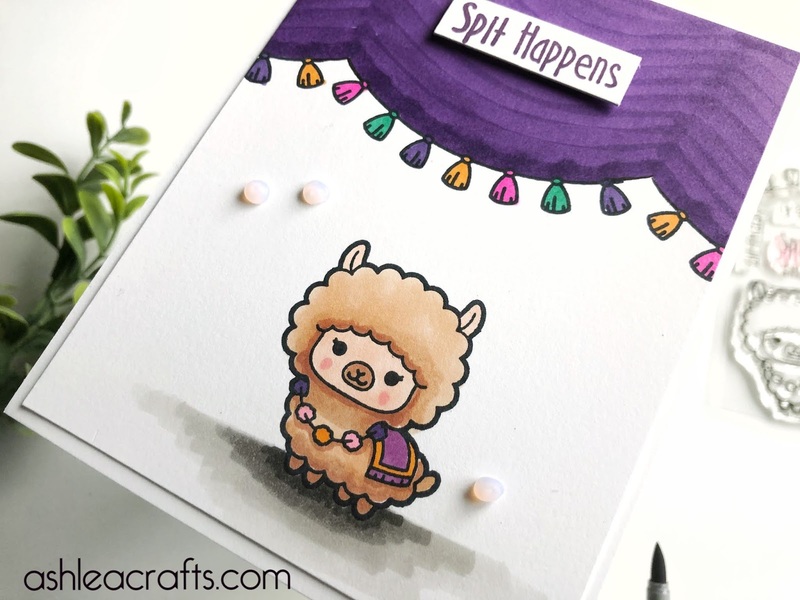 This cute little llama is a perfect canvas to use for coloring practice. I've used Comics to color him in and used bright colors to showcase the rug and garland on him. To create depth and ground him, I used some warm grays to shade in a shadow beneath him. The tassel garland included in the set is such a versatile stamp. 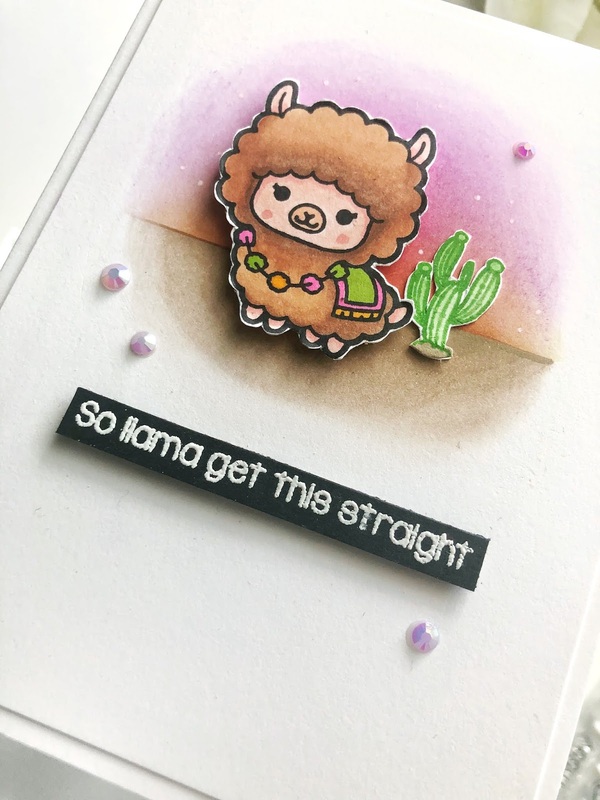 Here I used it stamped across the front of the card and colored the space above the tassels so that it appeared to be a curtain thats been lifted for our Llama. 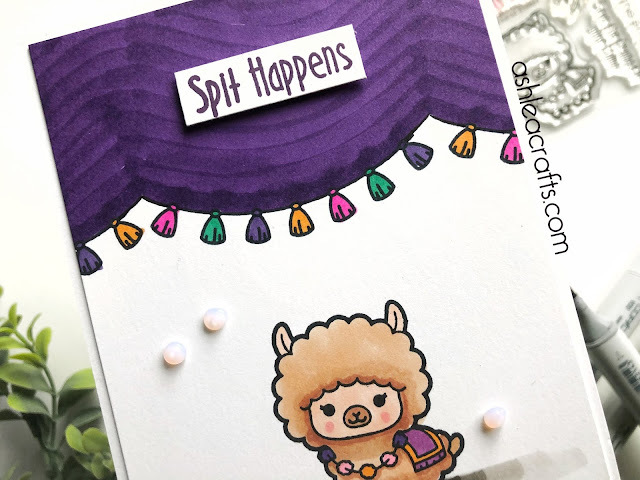 I added the sentiment "Spit Happens" on a piece of white card stock stamped with Royal Treatment ink by Catherine Pooler to bring out more of the purple throughout the card. The entire Kindred Stamps September release will be available Friday, September 28 at 8am PST/11am EST. Be sure to check out the Kindred Stamps blog on Friday for the full product release as well as the complete line up of all the Kindred Stamps Design Team projects from release week! If you visit and comment on all of the designers' blogs this week, you could win $15 in Kindred Stamps shop credit! So join the Fan Club and release event, show the design team some love, and get ready to empty those wallets this Friday! Hello friends! 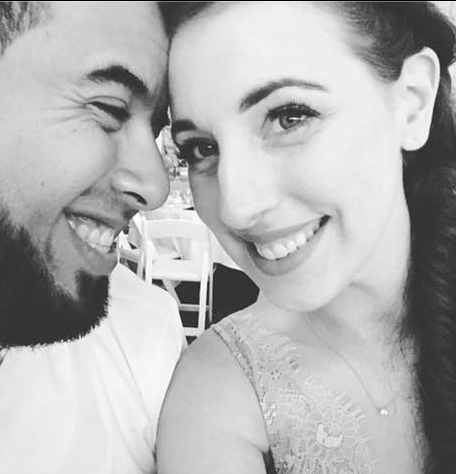 Im over on the Butterfly Reflections Inc blog today for the first time! WOOP! Im showing this card which is my first attempt at no-line watercoloring! Let me know what you think over there! Check it out HERE! Hi gorgeous people! 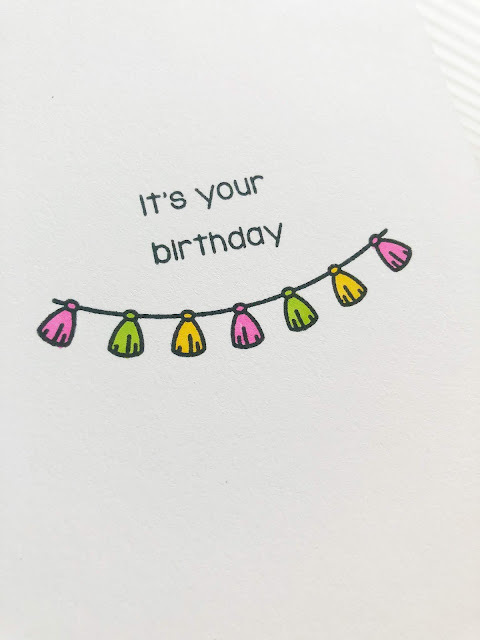 I’m over on The Ink Road Stamps blog today sharing how to use scoring in design to add dimension and interest to your cards! Check it out here! 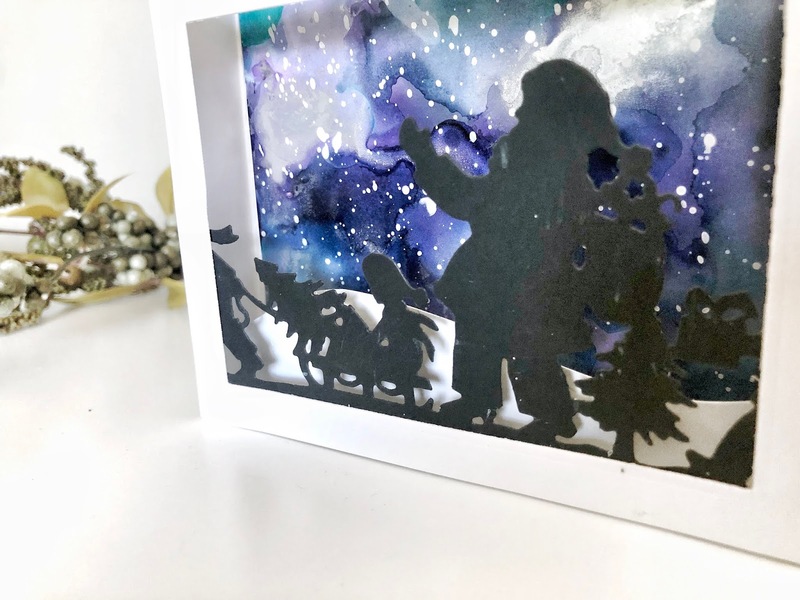 There are three layers to this piece; the background, the middle snow hill piece, and the front piece which uses the cut out die from the collection. I love the silhouettes in this collection. They can be used on card fronts but so many other paper crafts as well. I love getting the most use out of my supplies and this is a great example of that. For the background I used alcohol inks and the silver metallic mixative to create a blizzard-y sky background. I love the way the colors swirl around each other and make it appear as if the snow is being blown around. It really gives movement to the piece. Thank you so much for stopping by today! Check out the rest of this collection here. I'll see you very soon! Hello there! 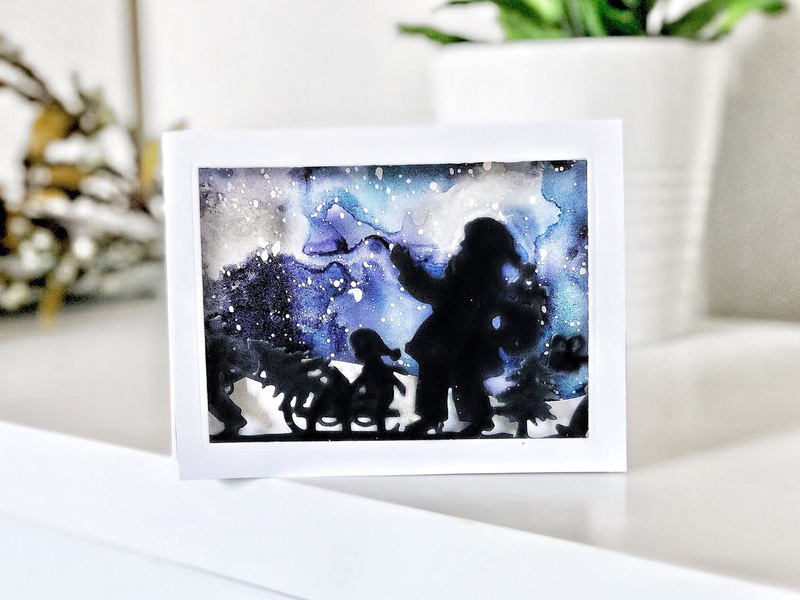 I’m on the Ink Road Stamps blog today showing how you can use clear Embossing powder to create different looks. Check out my YouTube video here!